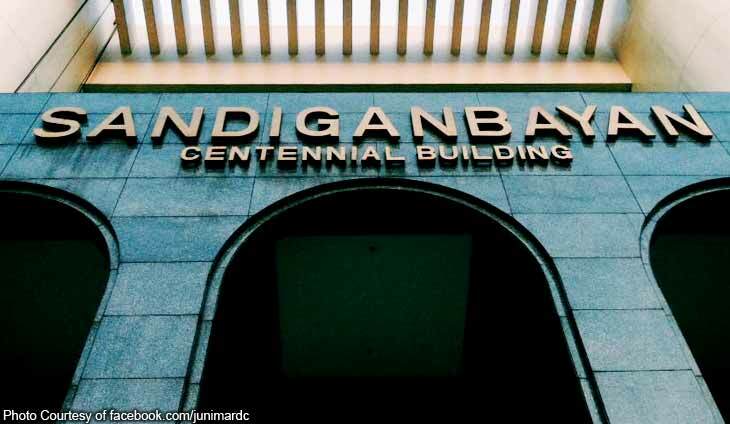 The Sandiganbayan has ordered the 90-day preventive suspension of Quezon City Councilor Roderick Paulate pending his trial for allegedly keeping some 30 ghost employees in his office’s payroll and pocketing P1.11 million in 2010. 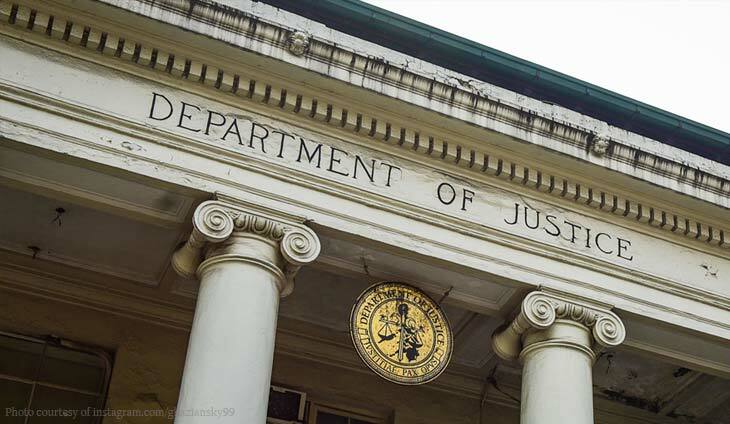 The court directed the Department of the Interior and Local Government (DILG) to report its action within five days of notice. 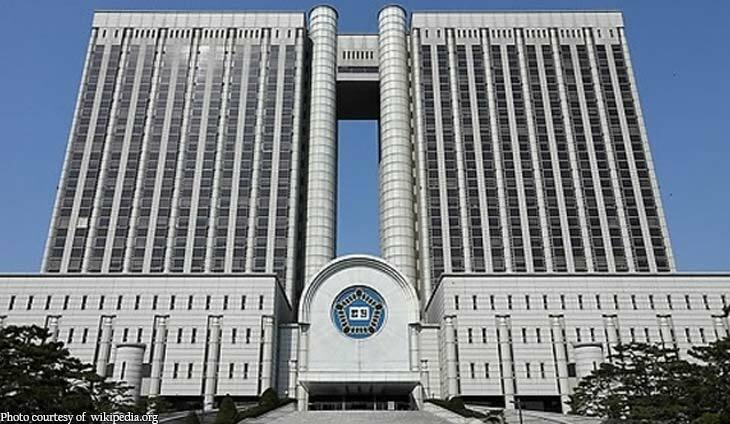 It rejected Paulate’s argument that the Court of Appeals’ (CA) November 2016 decision to dismiss his separate but related administrative case barred his suspension pending the trial of his criminal case. 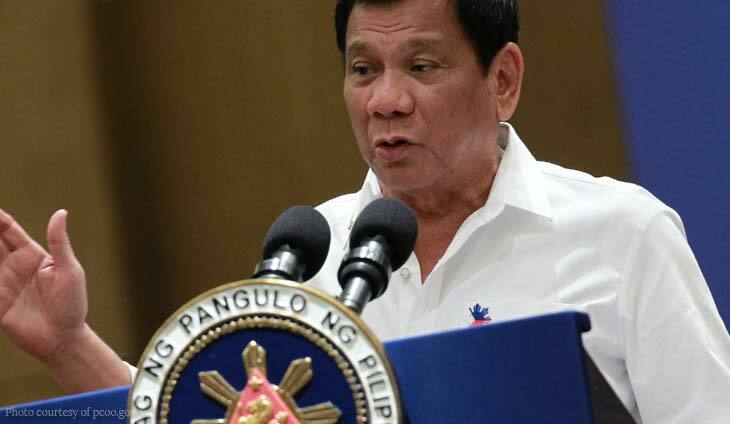 Since the graft case may proceed independently of the administrative aspect, the Sandiganbayan said it was mandated by Section 13 of the Anti-Graft and Corrupt Practices Act to suspend him. It disregarded Paulate’s argument that the suspension would serve no purpose because the Ombudsman already concluded its investigation and there was no more risk of him influencing or intimidating the witnesses or tampering with the evidence. “We should also not lose sight of the fact that accused Paulate is an incumbent elected official and logically possesses influence. 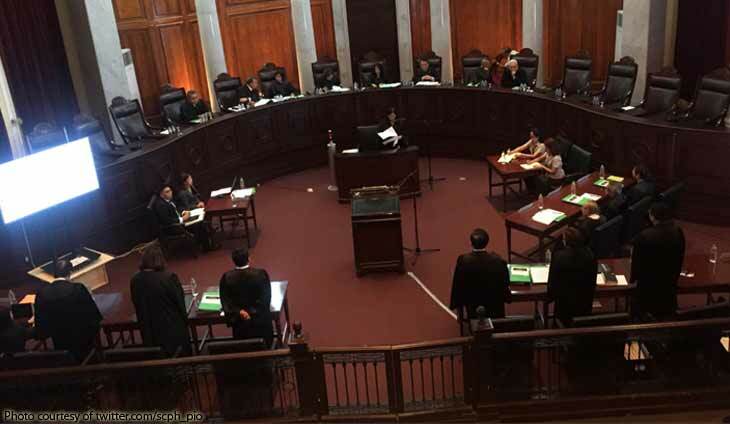 This is a reality that we cannot ignore, hence, the legal presumption that unless the accused is suspended, he may frustrate his prosecution or commit further acts of malfeasance or do both,” read the decision penned by Associate Justice Zaldy Trespeses. Paulate is seeking the post of vice-mayor in the upcoming 2019 elections, running under the Katipunan ng Demokratikong Pilipino (KDP) together with mayoral candidate Ismael Mathay III.